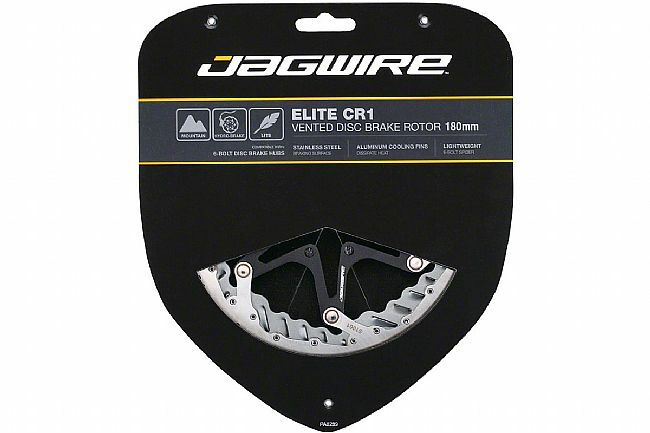 The Jagwire Elite CR1 Vented Disc Brake Rotors is designed to improve braking performance through superior heat management and dissipation. 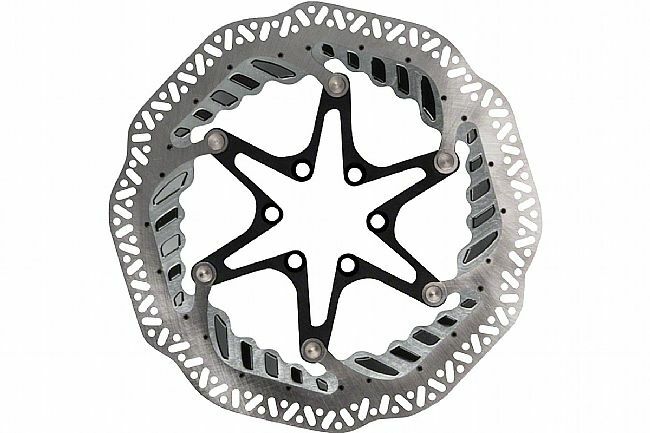 Featuring a 3-piece construction, the key feature of these rotors are the integrated cooling fins. 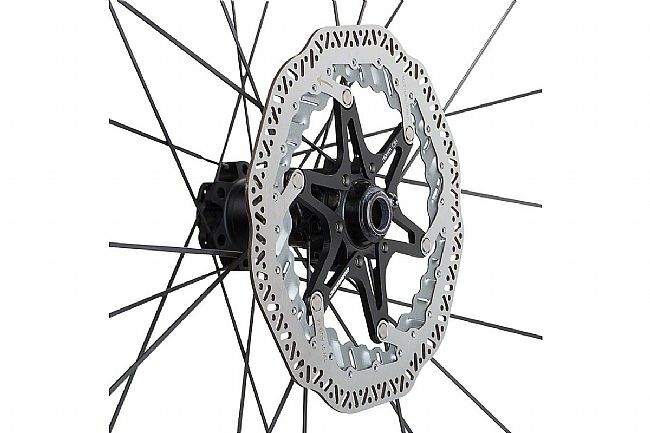 Made of aluminum to keep weight to a minimum, the addition of these fins reduces heat by pulling it away from the braking surface and quickly dissipating it before it can affect the caliper and brake pad.